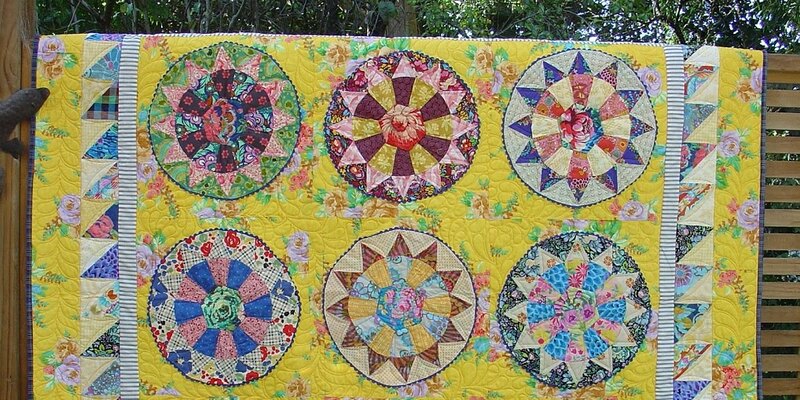 and based on the 'windmills' pattern from her book, Cultural Fusion Quilts. including Amy Butler, assorted solids, along with a little bit of Kaffe. -so I may just add a border! Love that aqua/jade floral. 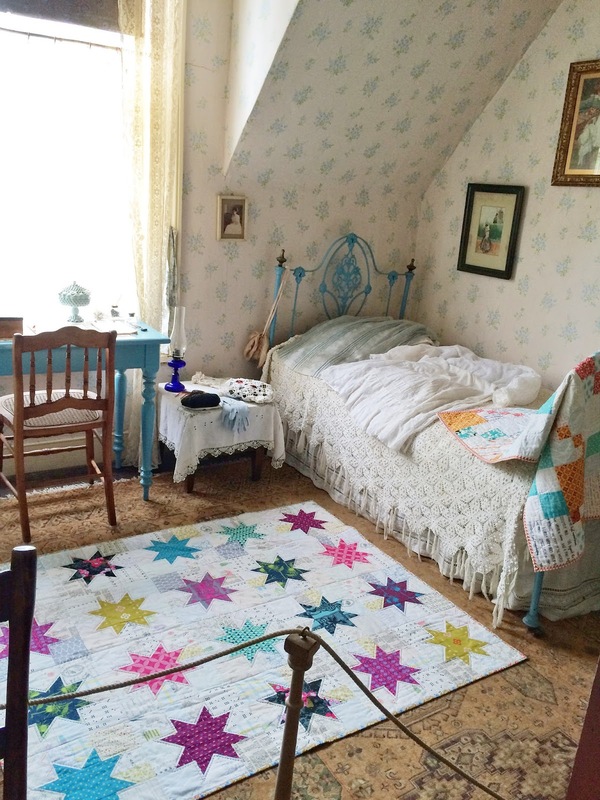 How many quilts are in your house? Sush pretty colors, and I love that windmill block! Lovely fabrics in your quilt - thanks for the up date on Alberton looks like a superb exhibition and I'm looking forward to getting along there. 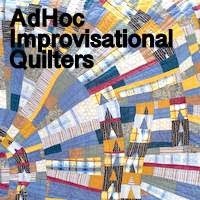 I'm looking forward to seeing your quilt grow. I already love what you've got so far. The free form idea doesn't come easy for me either, though I love the look when others do it, and I really really want to play too! The colors in your new quilt are so wonderful, especially with those dashes of rusty reds. Thanks for sharing with Oh Scrap! We always love to see what you are up to! Oooohhhh...I see some of my favorite fabrics in this quilt. So lovely! Your free form quilt is beautiful! What a perfect way to use those particular fabrics! What a great idea for petals! I don't think I've seen it done in freeform...beautiful and the colors are gorgeous! Pretty colors and prints. Wish it was getting warmer here in the states too instead of cooler.